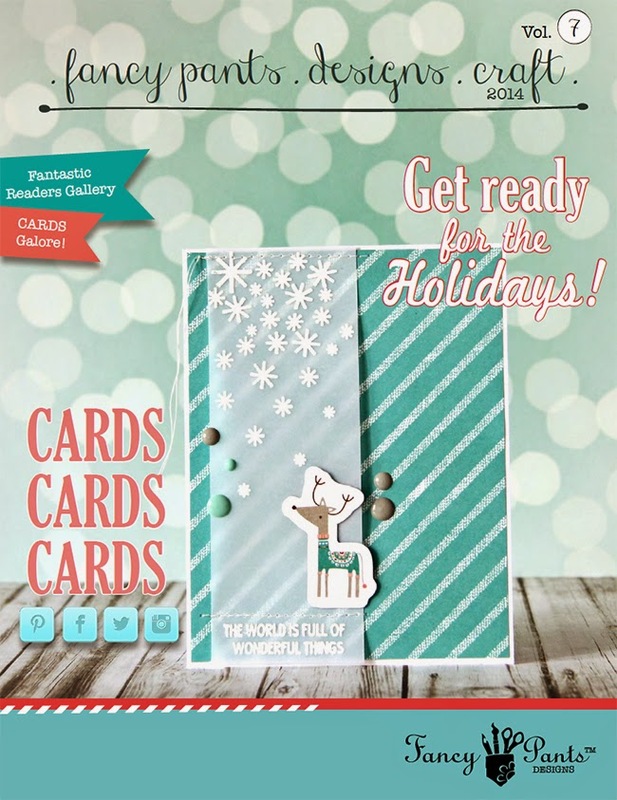 kim watson ★ design ★ papercraft: FREE download + a Christmas e-magazine! FREE download + a Christmas e-magazine! The 7th issue of my +Fancy Pants Designs digital E-magazine is out & ready for download! I am pleased to say this months Nov/ Dec issue is the best so far. With amazing content from +Fancy Pants Designs retail fans, scrapbookers, card makers & paper crafters from all over the world. Inside you will find it is full of all sorts of crafty ideas, cards, cards...(did I mention) CARDS, scrapbook layouts, tutorials, a FREE DOWNLOAD and much more. It is an issue you are NOT going to want to miss Fancy Pants Designs free e-publication! So I urge you to grab a copy, check it out & let me know what you think! Volume 7 Fancy Pants Designs E-publication!